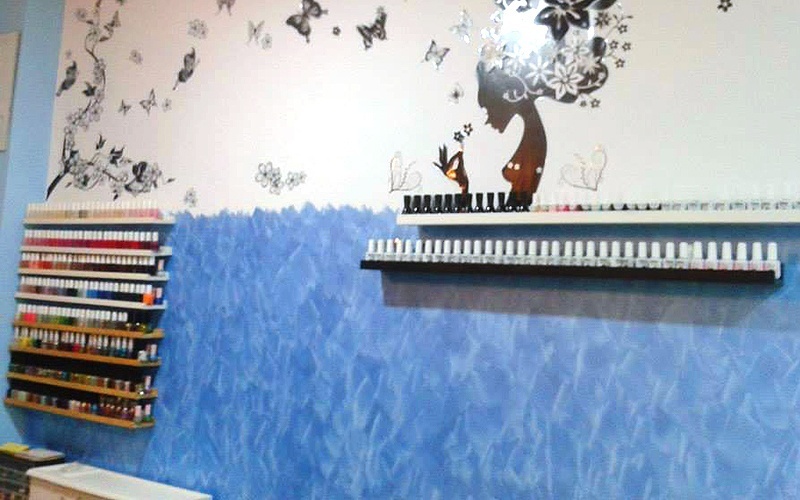 Treat yourself to a pampering session while an experienced manicurist buff up, and spiff up your nails. Choose any colour you like to paint your nails with, whether bright bold colours, or soft natural hues. Fine print has been amended to include “Limited to only first-time customers of Mio Casanails” and “Surcharge of RM20 applicable for soft gel removal and RM25 applicable for hard gel removal” on Jul 16, 2018. Partner will honour original terms for customers who purchased on or before this date. Valid Tuesday - Friday: 11am – 7pm, Satrday, Sunday & Public Holiday: 11am - 6pm. Closed on Monday & not valid on selected public holiday. 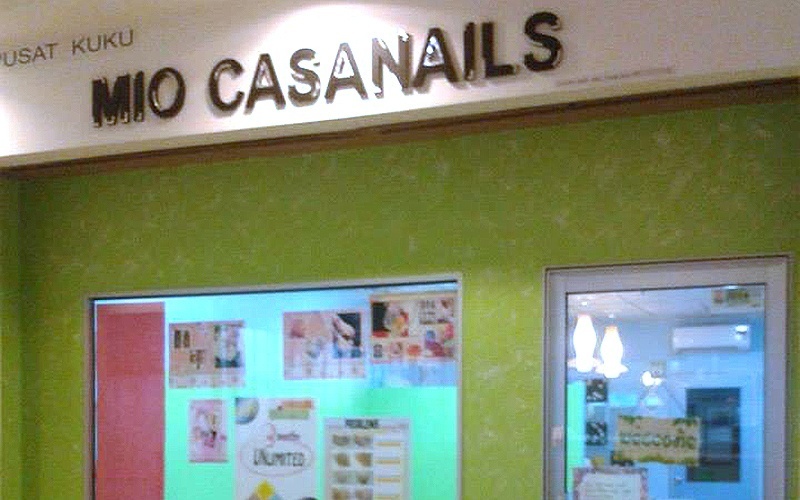 Limited to only first-time customers of Mio Casanails. Blackout period: Feb 1, 2018 – Feb 25, 2018. 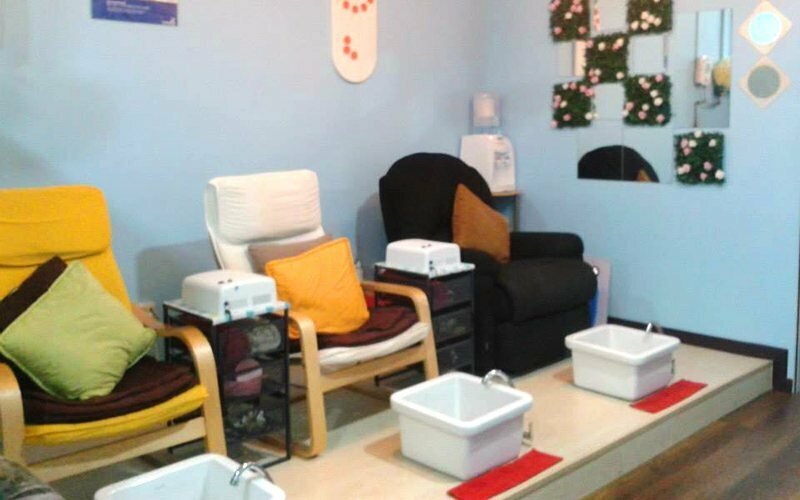 Male customer subject to RM10 surcharge per hand/ foot treatment. 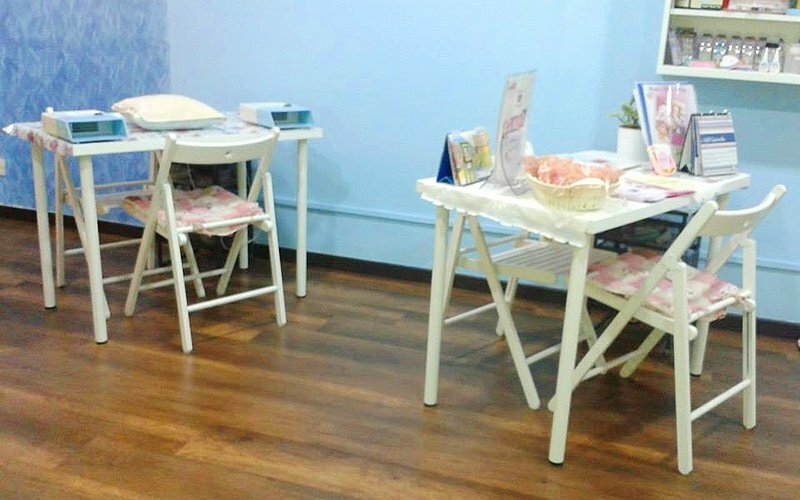 Surcharge of RM20 applicable for soft gel removal and RM25 applicable for hard gel removal.